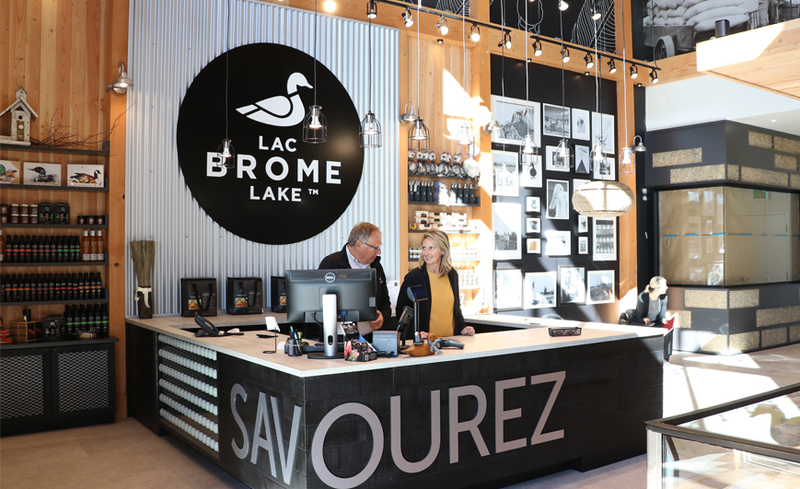 Located in the enchanting setting of Brome Lake and on the very site where Brome Lake Ducks are raised, our Boutique Canards du Lac Brome is the top duck destination for buying our products. 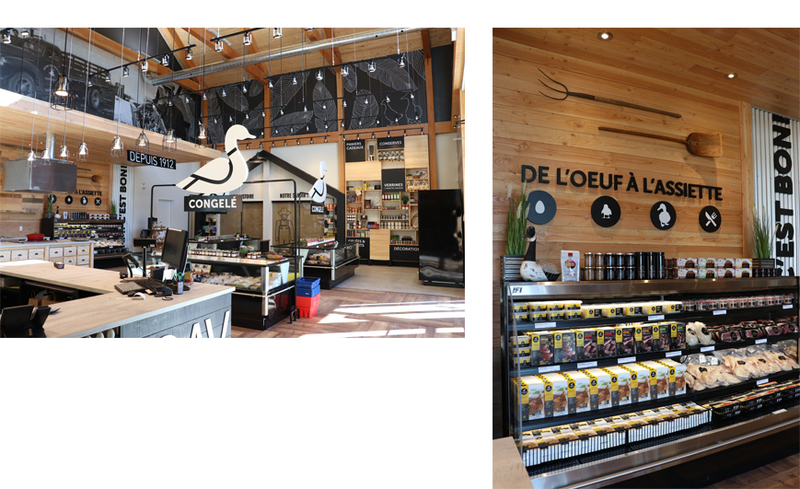 Browse our fully-stocked shelves or sample products on weekends to help you make up your mind. Worth the detour if you are passing through the region.